Thinking of a place to go where one can relax and savour an evening of unhurried dining pleasure? 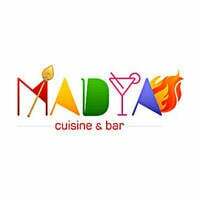 Then put Madya Cuisine & Bar on the day’s to do list! At this casual and laid-back dining spot, guests are treated to a wide range of delectable food options that are big on flavour and chock-full of goodness. Indulge in tikka masala, chicken dosai, fried rice, chicken kurma, and more, while a vegetarian menu is also available for those who prefer their fare meatless. 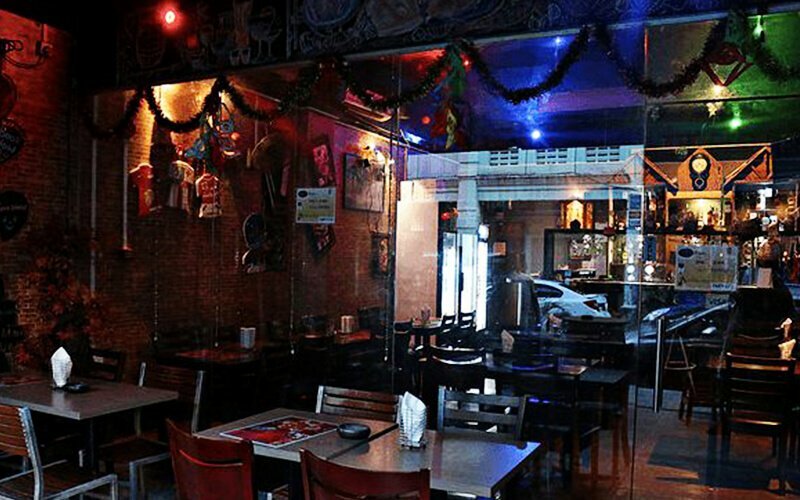 So bring some friends, grab a beer and while the hours away at Madya Cuisine & Bar located at 119 Desker Road.